Cafés e infusiones Hay 176 productos. INFUSION TILA TAMARINDO 25 UN. INFUSION MANZANILLA TAMARINDO 25 UN. INFUSION TE TAMARINDO 25 UN. INFUSION POLEO-MENTA TAMARINDO 25 UN. INFUSION TE VERDE TAMARINDO 25 UN. CAFE MOLIDO NATURAL TAMARINDO 250 GR. CAFE MEZCLA TAMARINDO 250 GR. INFUSION TE VERDE C/MENTA TAMARINDO 20 UN. INFUSION TE CON LIMON TAMARINDO 20 UN. INFUSION TE CON NARANJA TAMARINDO 20 UN. 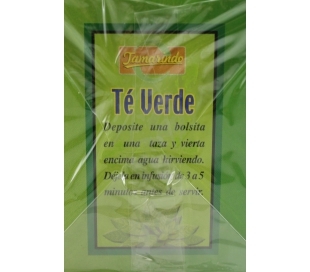 CAFE SOLUBLE NATURAL TAMARINDO 100 GR. CAFE SOLUBLE NATURAL TAMARINDO 200 GR. INFUSION TE LAXANTE LINCONL 10 UN. 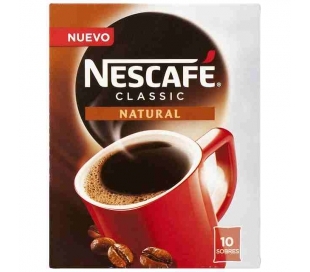 CAFE CON LECHE DELISS PULEVA 220 ML.